Are you fond of Tesla cars? Do you think that they are best ones among electric cars? Then take a look at this unbelievably beautiful luxury car from Mercedes-Benz. 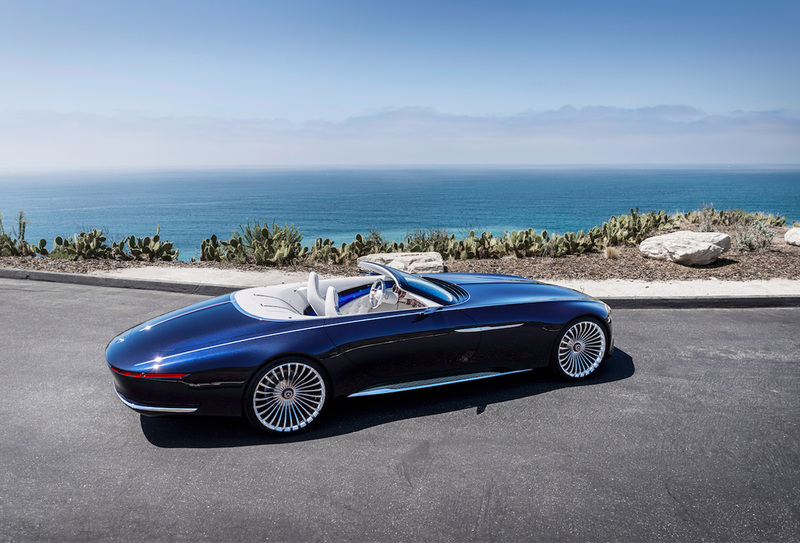 This powerful and luxury Mercedes-Maybach 6 Cabriolet – is how Mercedes sees electric car of the future. Of course – luxury. By viewing this art work of engineers of Mercedes-Maybach you understand that Tesla has not so much chances. At least in luxury segment.